I enjoyed this DLC and I’m ready to tell you guys my thoughts. 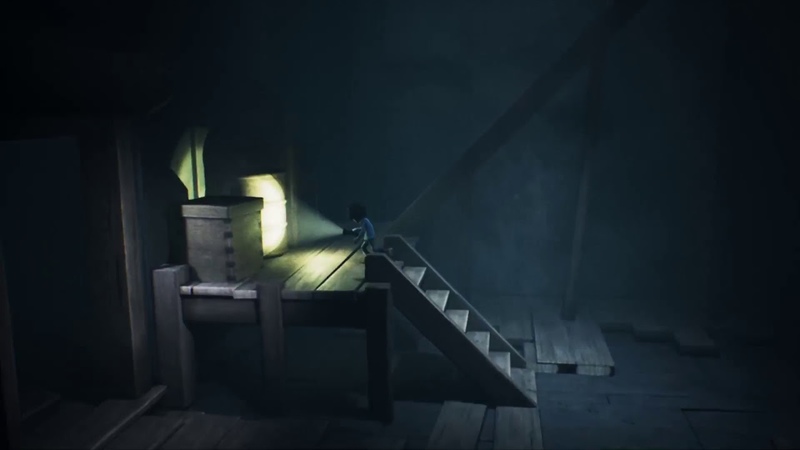 Little Nightmares is a puzzle-platformer horror game, developed by Tarsier Studios and published by Bandai Namco Entertainment. This game released in April 2017 for the PC, PlayStation 4, and Xbox One. I did a review of the main story, Little Nightmares, and I will add the link to the review below. 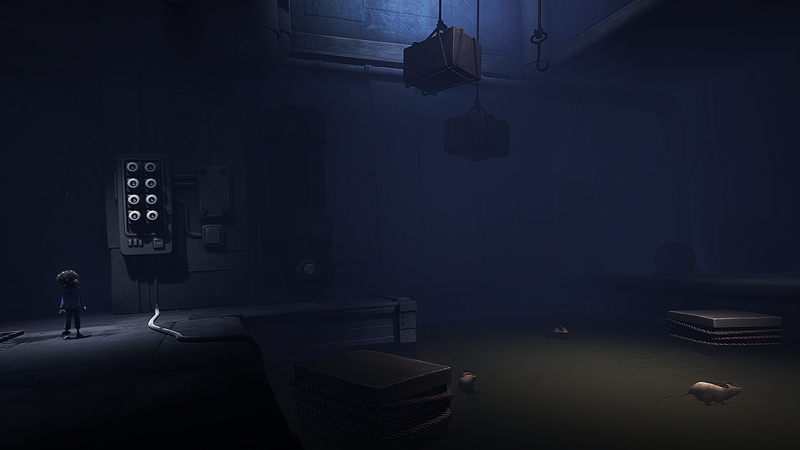 The Little Nightmares DLC “Secrets of the Maw” is a 3-part series that released its first DLC, “The Depths”, in July. The next two DLCs will release in November and January 2018. The DLCs are going to give you a different perspective on Six’s adventure with a new character called “The Runaway Kid”. The game will start out in a dream of a boy swimming in the water and then suddenly being drowned by something pulling his leg going down. When the kid wakes up, he wakes up in the Nursery in the bed near the beginning of Little Nightmares in Six’s story. He’ll leave the Nursery and notice the Janitor chasing a kid trying to escape. When you go to the bottom floor, you’ll notice a girl who is also escaping and you follow her down into the Depths of the Maw until she disappears, leaving her flashlight behind, that you take as a source of light. The Depths of the Maw, are flooded and you’ll have to jump on the platforms to reach the next area. The Depths are also home to the Granny, which is the only boss in this DLC besides the Janitor, and the Granny swims underwater and tries to chase you, drag you down and bump into platforms while you stand on it to try to drop you into the water. There are different types of water puzzles such as lowering the water level to reach an area or turning off an electrical circuit so you won’t electrocute yourself. You also have to push buttons, find and turn levers, and distract the Granny with objects to continue moving forward. 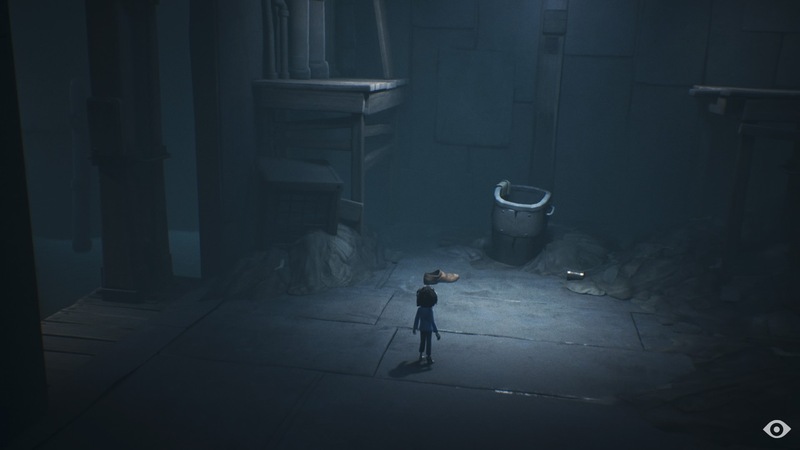 Overall, this game was shorter than Little Nightmares and I finished this DLC in less than an hour, but with the eerie atmosphere, the calm, but somber music, and the large, dangerous characters, this DLC still has the creepy factor to me and was still incredibly interesting to play this in a different perspective to the main story. Also, here is my review of the main story of Little Nightmares if you’re interested. What are your thoughts on the DLC?